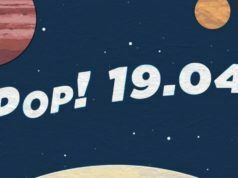 Short Bytes: This week in Linux and open source news, we read about the release of Ubuntu 16.10 and FreeBSD 11. We also celebrated the 20th birthday of KDE Project and witnessed a new Cyanogen Modular OS. To know more, read our Linux & Open Source Weekly Roundup and stay updated! A French open source software vendor has sued Apple, claiming that tech giant’s App Store contract violates the French laws. It looks like the lack of support for standard web technologies on iOS–HTML5, service workers, webRTC, WebM–has irked Nexedi. Canonical’s latest offering Ubuntu 16.10 Yakkety Yak has arrived with some new features. The main highlights of this release are the Unity 8 preview, improvements to the Nautilus file manager, updated GNOME 3.20 apps. Thanks to the addition of Linux kernel 4.8, there’s a better hardware support. On October 14, KDE Project celebrated its 20th birthday. Since 1996, KDE has been an important part of Linux scene. 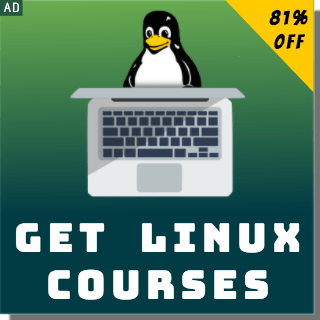 It’s extensively used as the primary desktop environment of major Linux distros. The project has also revived KDE 1 with the KDE Restoration Project. 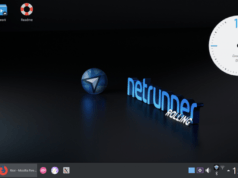 KDE 1 has been retouched to support modern Linux systems. Now can try it yourself and find the instructions here. Technology giants like AMD, Google, Micron, IBM, and Mellanox have formed a consortium named OpenCAPI. It will be used for the collaborative development of open source server architecture. As expected, Intel has decided to keep a safe distance from the OpenCAPI initiative. October 13, 2016, was the fifth death anniversary of Dennis Ritchie. However, he had to die for the second time due to a series of confusing tweets and misinformation spread by some notable tech personalities. This started when GigaOm founder Om Malik, mourning the death of Dennis Ritchie, tweeted a 5-year-old article from Wired and Google CEO Sundar Pichai retweeted it. GitHub officially unveiled the release of Atom 1.11, its cross-platform and open source hackable text editor. It follows the release of Atom 1.10 and arrives with many improvements. You can read more in the Atom 1.11 release announcement. Linux pioneer Linus Torvalds called Intel’s infrastructure more unified and open. Calling ARM unpleasant to deal with, Linus said that he is pretty disappointed in ARM. “It doesn’t have the same kind of unified models around the instruction set that we have in the PC space. It’s getting better, but part of it is just the market itself,” he said. In a Google+ post, Linus Torvalds said that we’re now half-way between Linux 4.0 and 5.0 with 5 million git objects. After one more million git objects, i.e., total 6 million git objects, one should expect the release of Linux 5.0 in 2017. Google has said that a developer preview and public beta of Android 7.0, the first major Nougat update, will arrive later this month. The Pixel phones, releasing on October 21st, will be the first one to arrive with Android 7.1 out of the box. Later, the update will arrive on Nexus 6P, 5X, and Pixel C tablet. Making a change in its operations, Cyanogen has decided to launch Cyanogen Modular OS platform to help the developers use parts of Cyanogen OS. Apart from marking an end to Cyanogen’s Android dreams, this change was also accompanied changes in company’s key positions. Due to lack of funding for the Black Lab Linux Project, it’ll now be available as a commercial only software product. PC/OpenSystems LLC will be the provider of the hardware and systems that come with Black Lab preinstalled. Here’s the complete announcement. 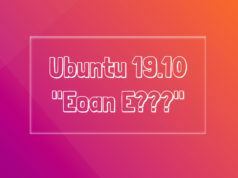 On October 13, Canonical announced the release of Ubuntu 16.10 Yakkety Yak. This release arrives with kernel 4.8, Unity 8 preview session, updated apps, and security fixes. After a series of delays, FreeBSD Release Engineering Team announced the general availability of FreeBSD 11 open source OS. This first release of stable/11 branch comes with lots of security improvements and better hardware support. Before the big Fedora 25 release in November, Fedora 25 Beta was released. In this release, there’s GNOME 3.22, new Fedora media writer, Wayland by default, better Flatpack support, and more. 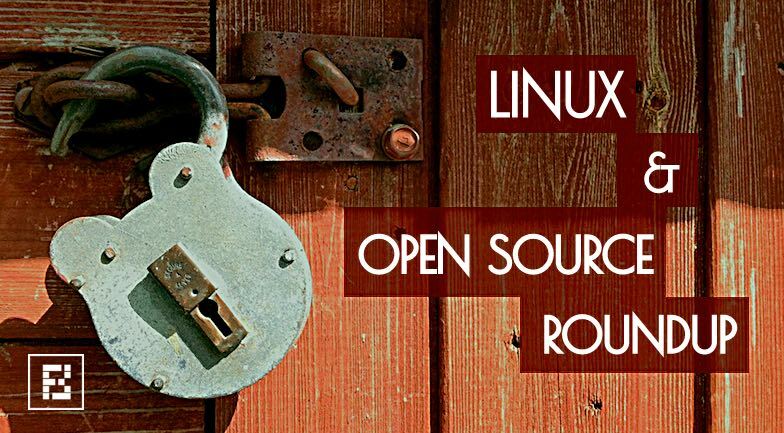 Here’s last week’s open source and Linux roundup!